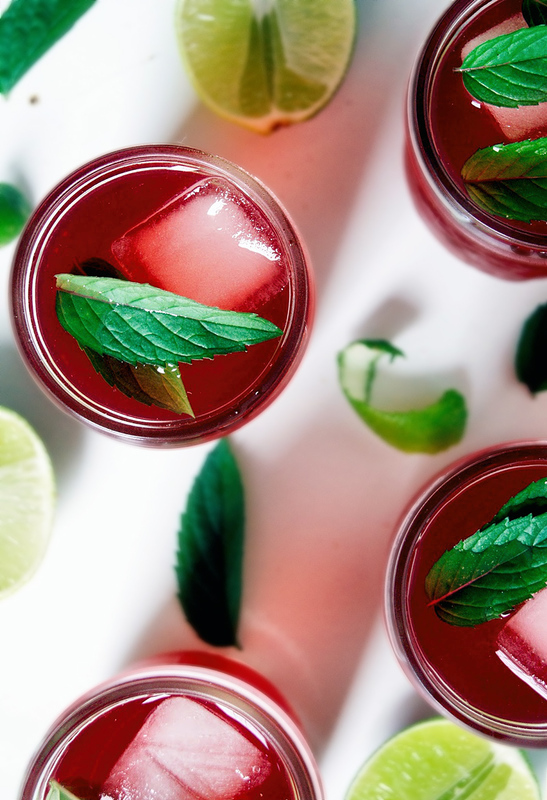 This lime hibiscus iced tea is the perfect easy summer drink for hot days. 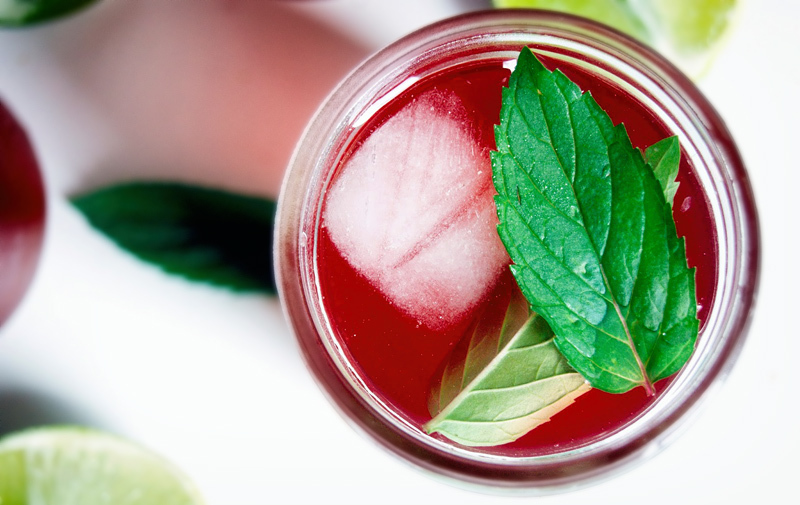 Just three ingredients – hibiscus tea, lime, and a little honey. This is a very simple recipe, more like guidelines, so I’ll leave you to it without too much explanation. I drink this hibiscus iced tea constantly in the warmer months and I’ve been making a version of it since I was a kid. Hibiscus + lime = awesome. Refresh your mouth. Graham said, “That drink you made is good. It’s good when the lime sits in it for a while.” which, from him, is pretty high praise. Maybe leave a few slices of lime sitting in it for a while on his advice. 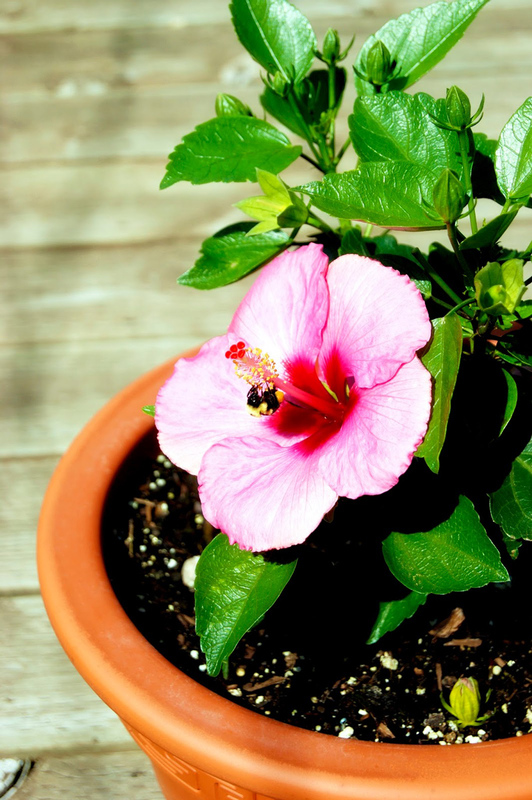 You can use loose hibiscus petals, or any bagged tea that has hibiscus as the main ingredient. 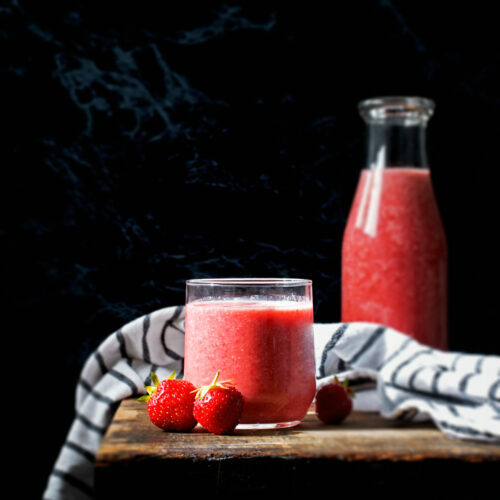 This is also great blended with some fresh or frozen strawberries in the summer, a bit like this watermelon smoothie minus the melon. This was always my go-to when I refused to drink plain water as a kid. If you have someone around who refuses to drink water, try this out instead, and slowly decrease the amount of sweetener used until they’re just drinking tea. This works if you’re the person who doesn’t drink enough, too. 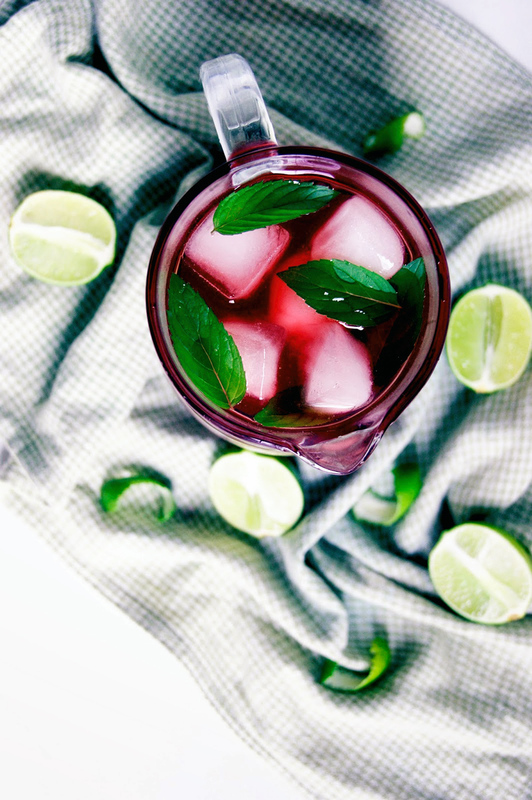 This lime hibiscus iced tea is the perfect easy summer drink for hot days. Just three ingredients - hibiscus tea, lime, and a little honey. Add the hibiscus petals or teabags to a pitcher and pour the boiling water overtop. Let this steep for a few minutes before stirring in the honey until it melts. Let the tea cool on the counter before removing the hibiscus or teabags - you want it to be very strong. Once it's cool, add the lime juice. 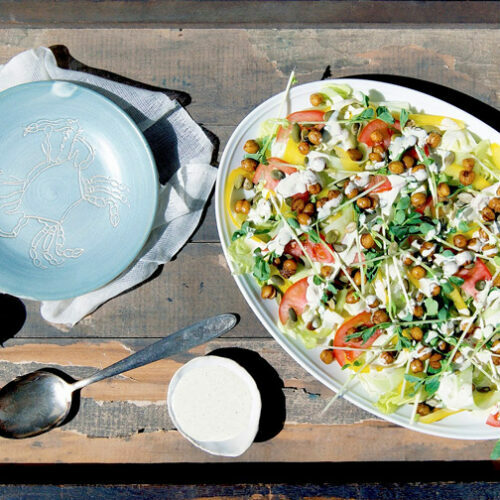 Refrigerate until very cold, and serve with sliced lime, ice, and mint. 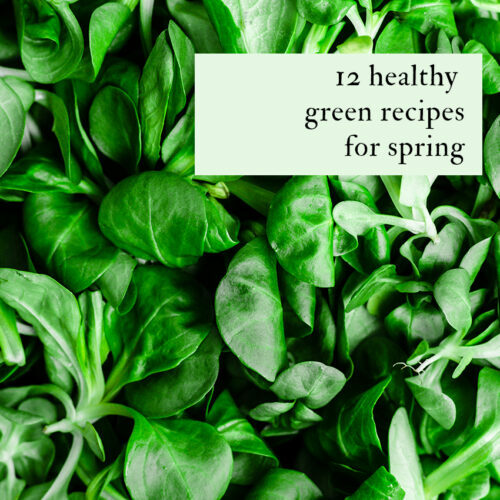 This keeps well in the fridge and even improves after a day or two. 1. Dried hibiscus petals can be purchased at Central American shops or in some supermarkets. I usually use Meßmer tea instead, because I always have some. 2. 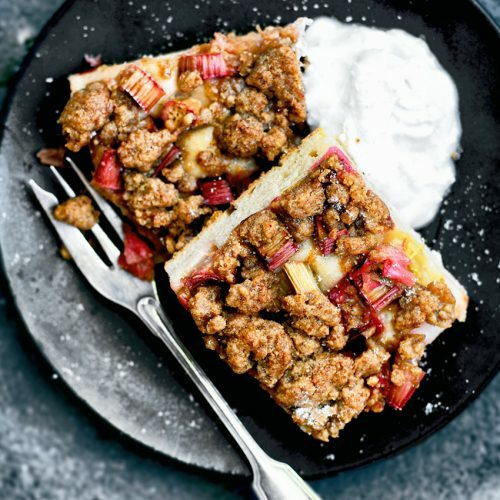 You can, of course, substitute another sweetener for a vegan option. Maple syrup is good.